What started out as a few random fevers throughout the summer of 2018, turned into an emergency room visit and news that turned our whole world upside down. During the early hours of August 25, 2018, we found out that our little 6-year-old Karmyn had cancer. 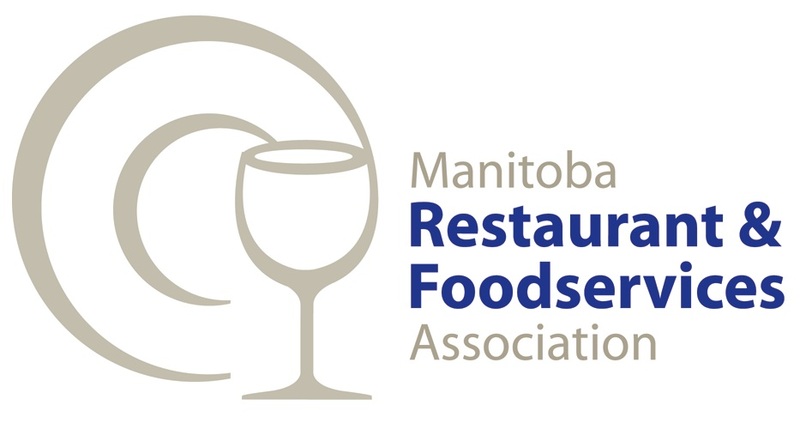 The Manitoba Restaurant and Foodservices Association is proud to be supporting one of The Dream Factory’s biggest dreams ever! 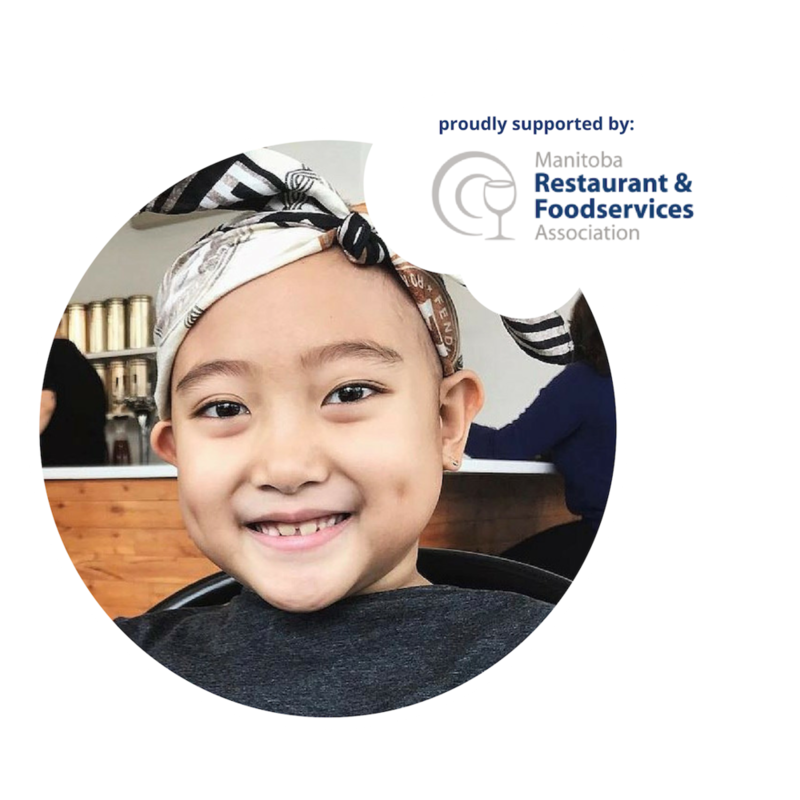 When we heard that Karmyn was dreaming of sushi - we knew we had to help make this very special dream come true. 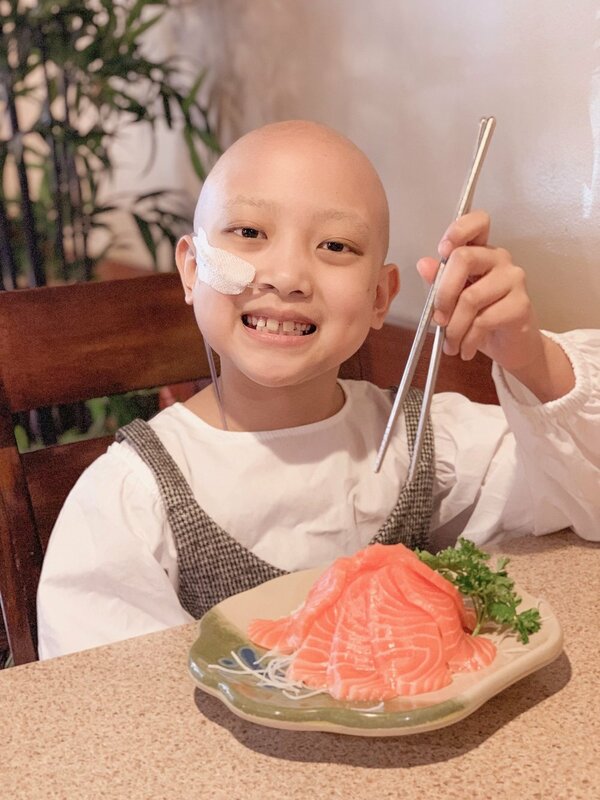 To send Karmyn and her family of 5 to Tokyo, Japan is no small task - and we want to make sure that her Dream Trip is full of memories that will last a lifetime. Our members care deeply about making a difference here in our community, and we can’t wait to celebrate Karmyn’s dream come true. We might even have a few sushi surprises in store along the way! Spread The Word - Share this page with your friends and family and through your social media channels so that we can help raise more funds and awareness for The Dream Factory! Thank you for helping us make a dream come true. Together, we are going to send Karmyn to Japan!